In September, 2016 the US State Department proposed new rules regulating intercountry adoptions. The response of the adoption community was overwhelmingly opposed to these new regulations. 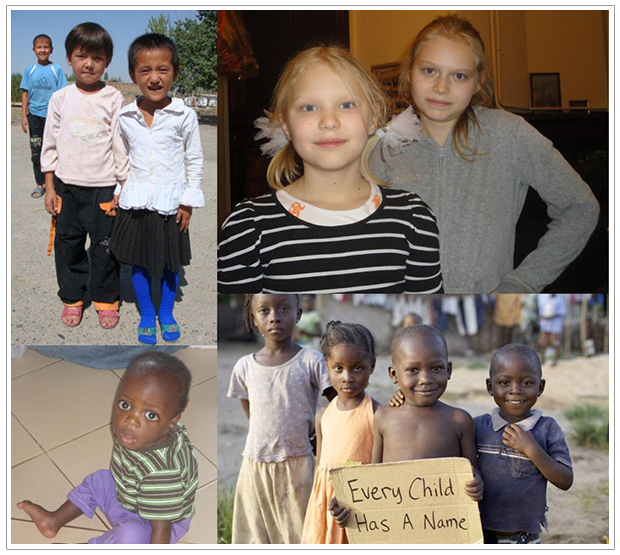 Over 27,000 Americans who care about orphans and adoptions joined 87 Hague Accredited adoption agencies and 8 other adoption support organizations in urging the State Department to withdraw these proposed regulations. On April 4, 2017 the State Department announced that the proposed regulations had been withdrawn. One small, but important victory for orphans worldwide. But the anti-adoption regulations which were proposed last year are expected to be re-submitted later this year. We cannot wait to be heard. Sign up now to SAVE ADOPTIONS!